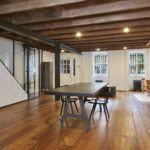 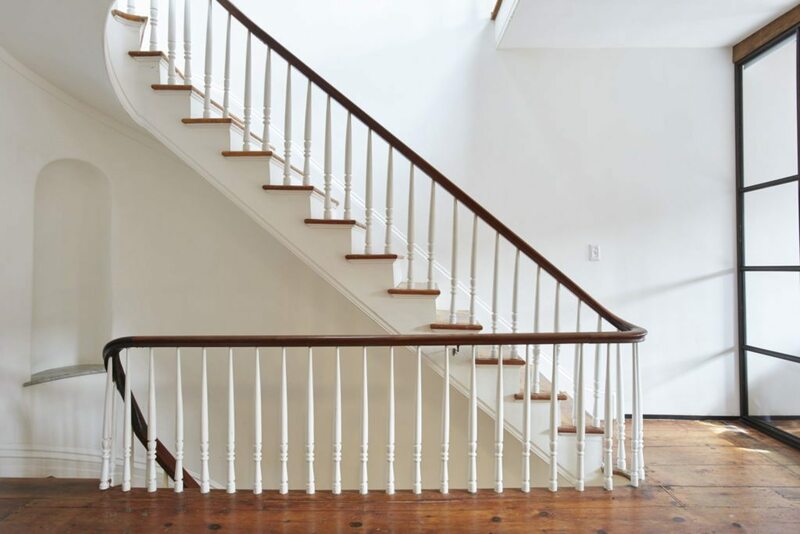 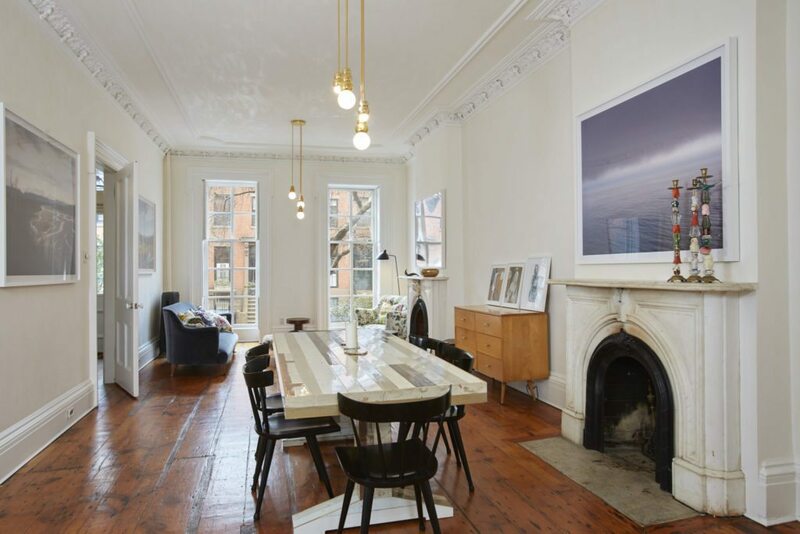 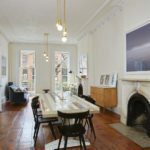 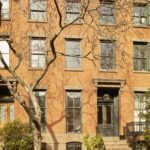 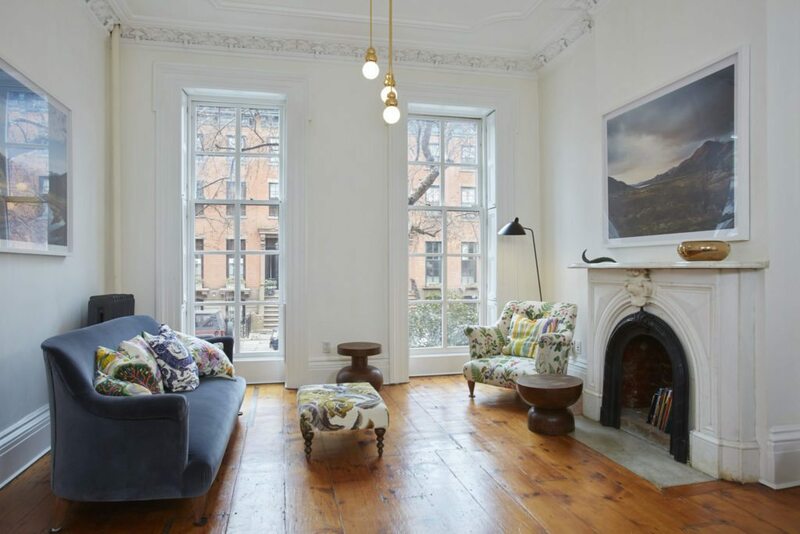 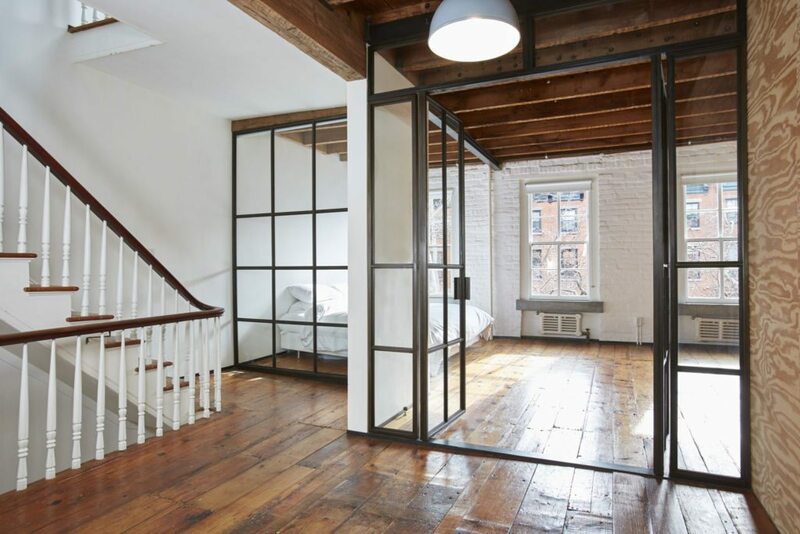 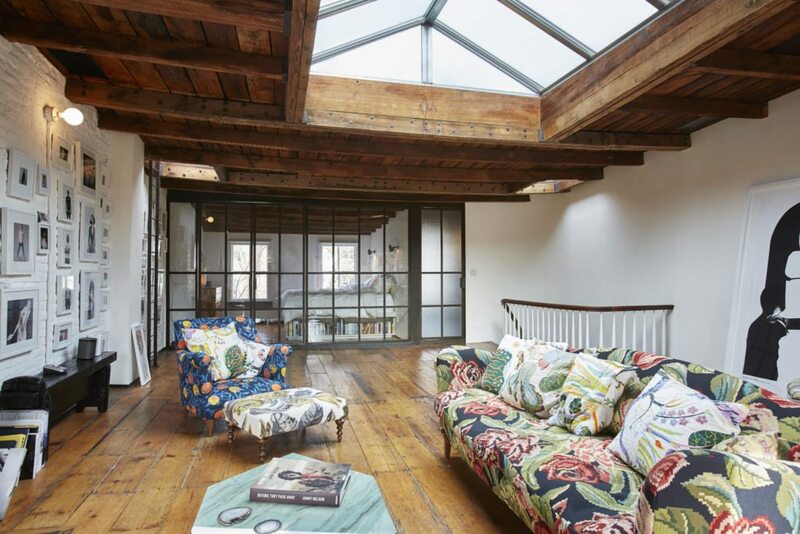 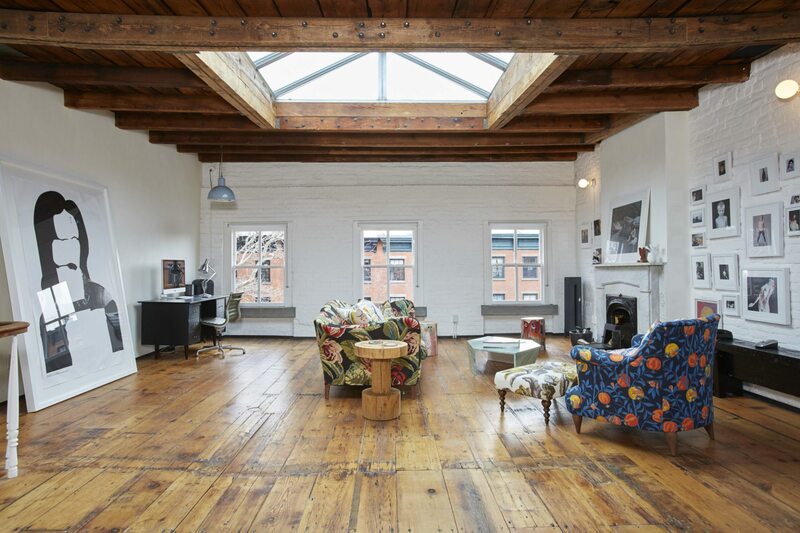 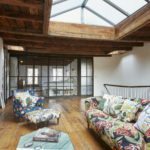 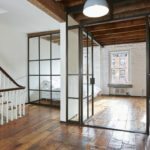 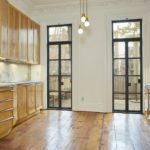 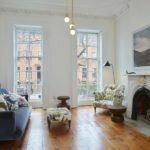 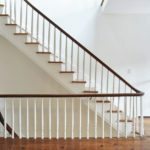 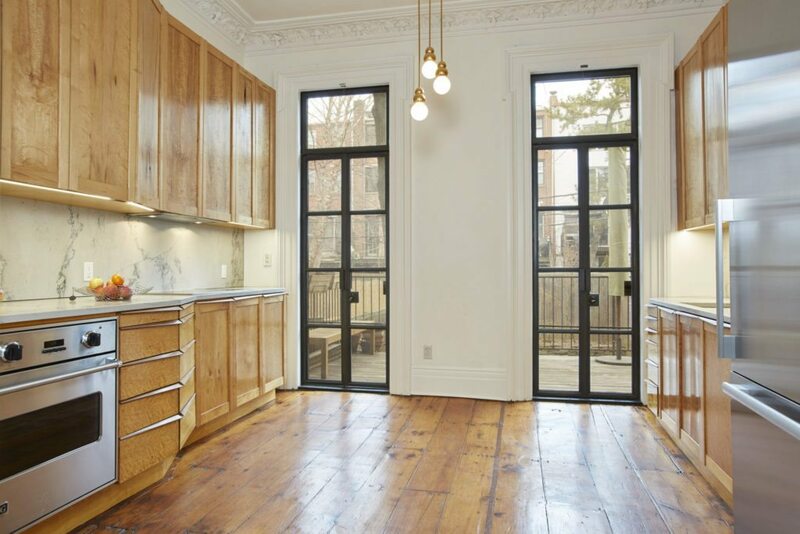 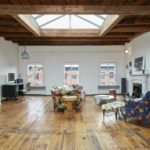 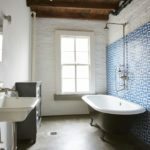 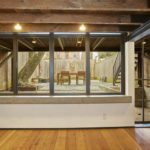 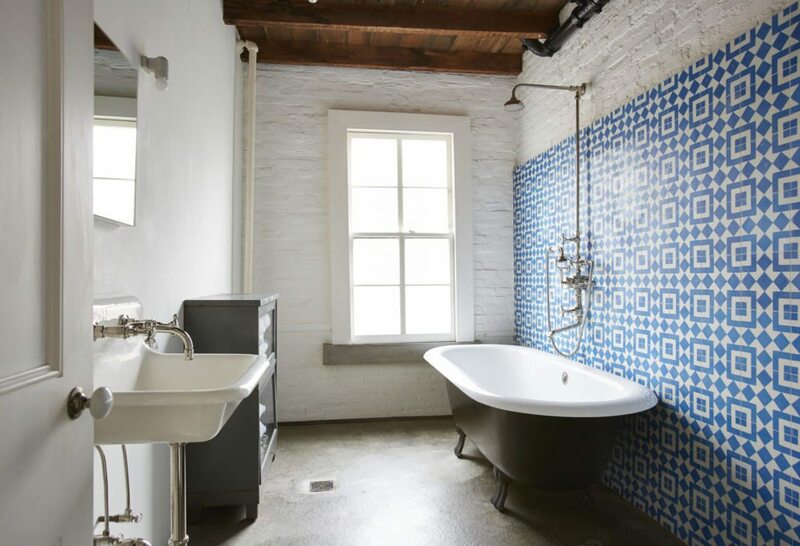 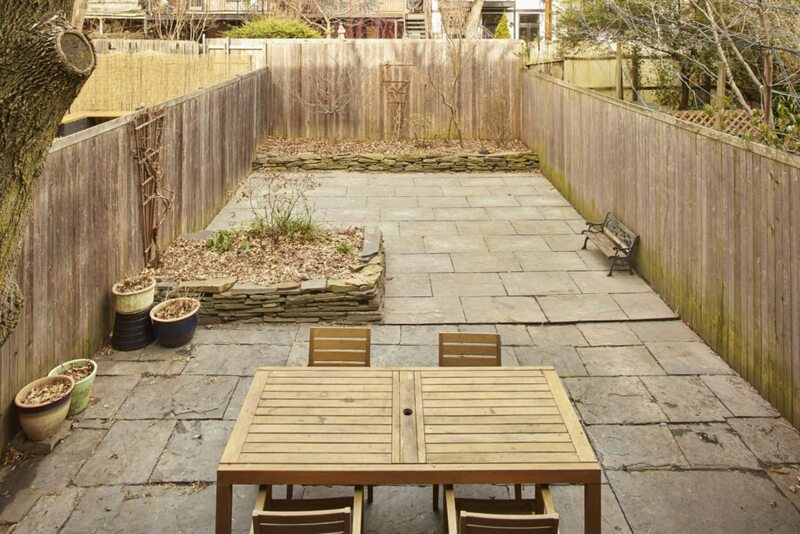 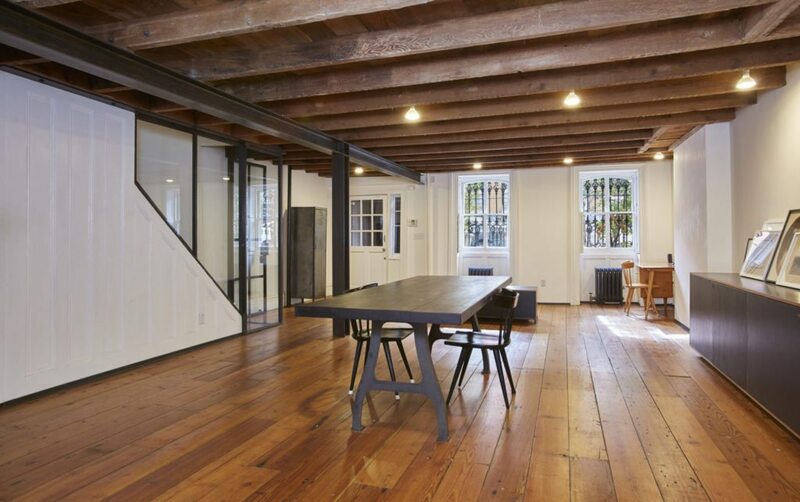 This four-bedroom, two-bathroom home in Brooklyn’s Boerum Hill neighborhood was recently gutted, resulting in a loft-like townhouse with finished wood interior. 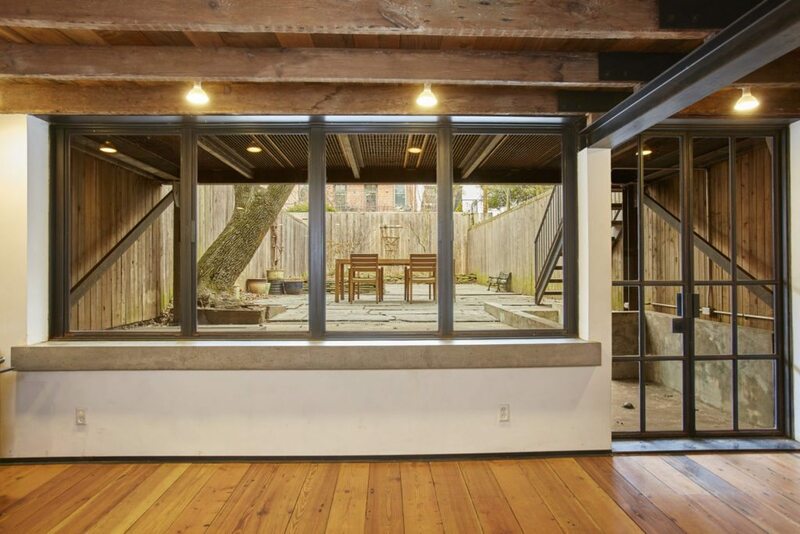 Cozy and spacious, one of the home’s four levels is a private master suite, which lies right under the garden room– an open loft level connected to the rooftop garden and patio. 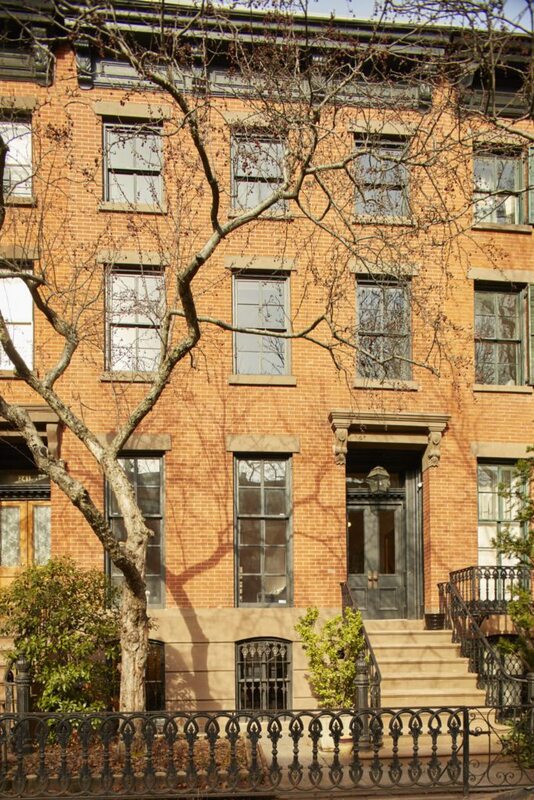 The property is listed at $4,995,000 by Lee Solomon and Richard Ziegelasch with Brown Harris Stevens. 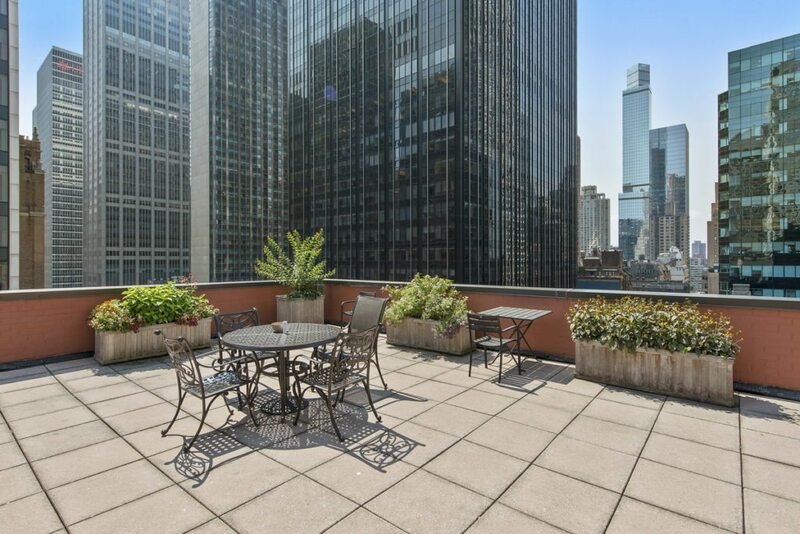 Luxury listing: Midtown one-bedroom off 5th Ave.